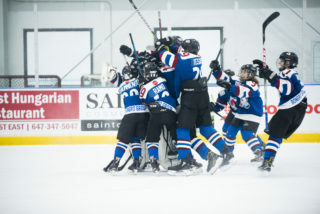 After recording only a single regular season loss, the North York Knights were able to clinch a GTHL Regular Season Championship, finishing the season six points ahead of the Leaside Flames. The Knights look determined to be crowned the kings of the post-season, starting their playoff run with back-to-back wins. 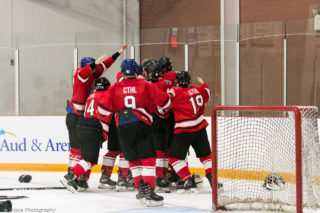 A tight race for the top spot saw the Vaughan Panthers come out on top to take the GTHL Regular Season Championship. Will the post-season be a positive for the Panthers, or will the Toronto Royals fight for what was lost during the regular season? 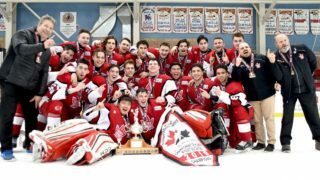 The Leaside Flames took it down to the wire, but they managed to strip the Regular Season Championship away from the Scarborough Young Bruins. Both teams have continued their winning ways in the post-season. 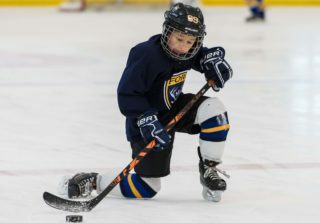 As the lower-seeded team in their first-round match ups, Goulding Park and Forest Hill were able to fend off their first-round opponents to come out on top. Will either team deliver yet another upset? 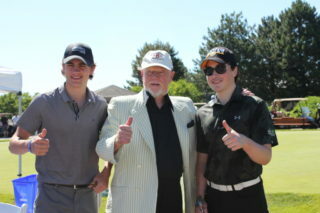 Don Mills continues to fly through the post-season, sweeping the Jr. Canadiens in the first round. 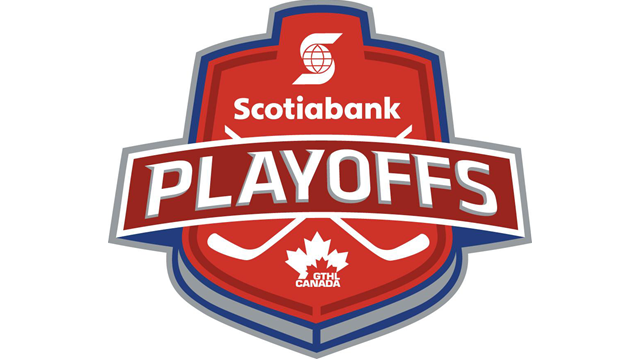 They’ll face the fifth-seeded North York Rangers in the semi-finals.